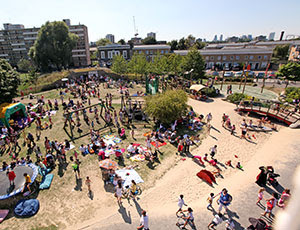 Next Wednesday sees Mile End Park's Play Pavilion turn into Costa del EastEnd with the return of "A Day by the Seaside". This fun day brings the seaside to the city. 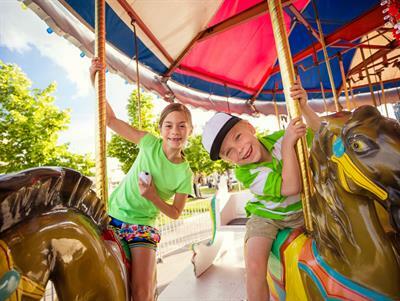 Attractions on the day include donkey rides, arts and crafts, Punch and Judy, children's rides, sports, sand and water play, face painting, Helter skelter, trampolining and much, much more. I just ran past there and there does not seem to be much activity - is it happening today? I want to take my niece!